IT'S A VR HEADSET. 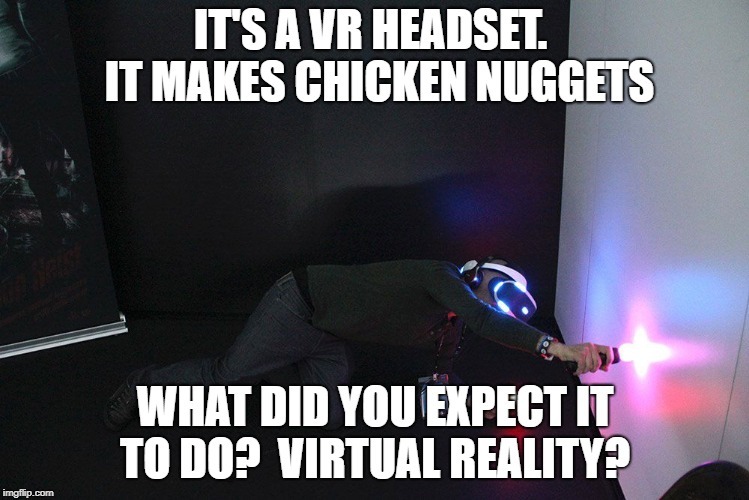 IT MAKES CHICKEN NUGGETS; WHAT DID YOU EXPECT IT TO DO? 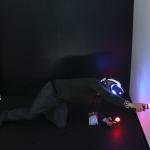 VIRTUAL REALITY?